Latest international tennis results: click here ! September 2007: Bernard wins ITF seniors tennis tournament of Woking (England) in the +35 age group. July 2007: Bernard represents Flanders in the Board of Lowlands Haiku Magazine Vuursteen. 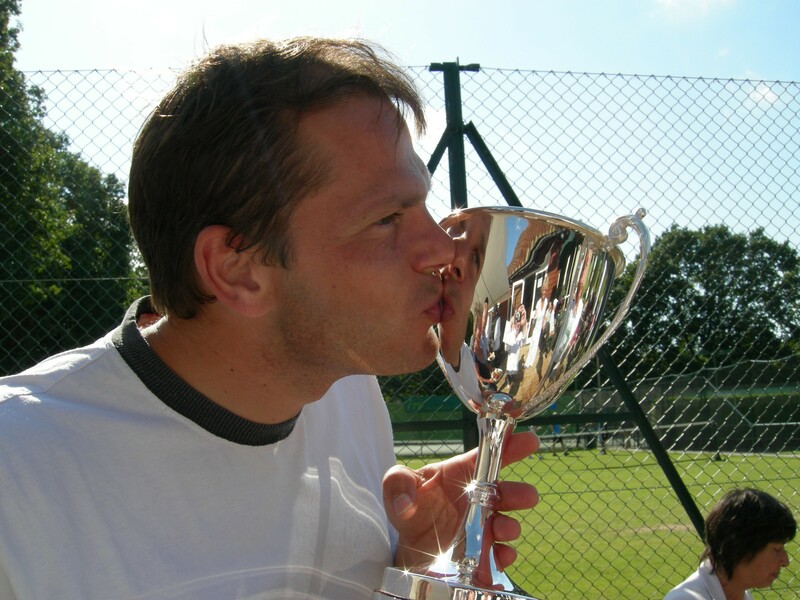 July 2007: With his Men's +40 interclub team of TC Waiblingen (Baden-Württenberg, Germany), Bernard gets to the 1st liga of this German interclubcompetition. 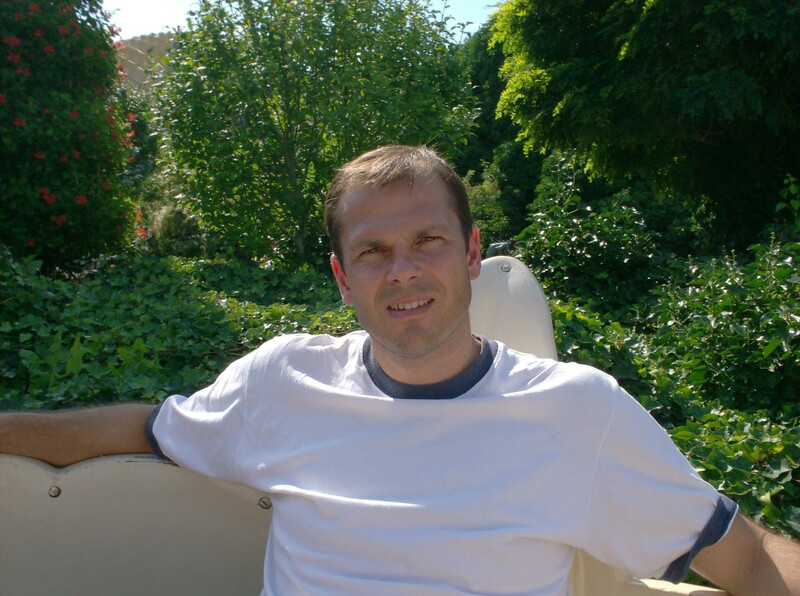 June 2007: Bernard is runner-up at the ITF grade 3 international seniors tennis Grand Prix of Prague (Czechia). March 2007: Bernard is runner-up at the ITF international seniors tennis tournament of Estoril (Portugal), first leg of the Copa Ibérica.